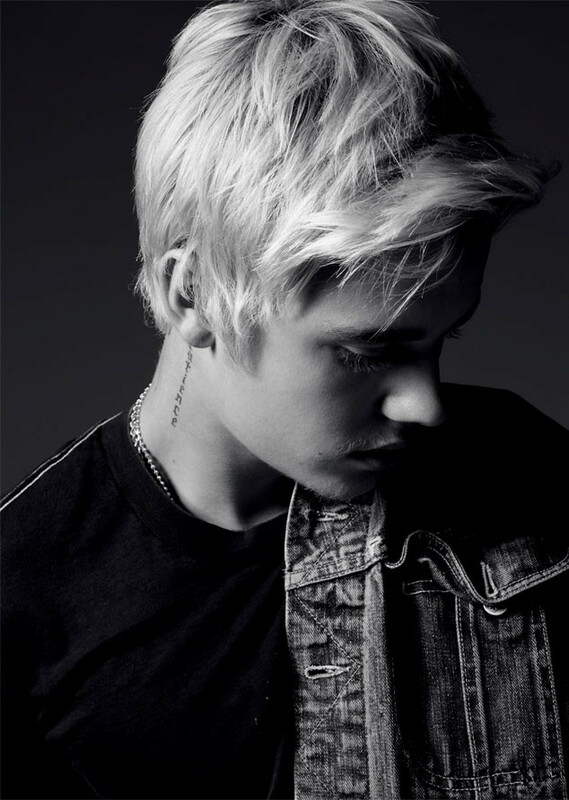 After a rough few years in the spotlight, Justin Bieber is ready for a fresh start. He went on an unofficial apology tour earlier this year, which included multiple appearances on The Ellen DeGeneres Show and his very own Comedy Central Roast in March. 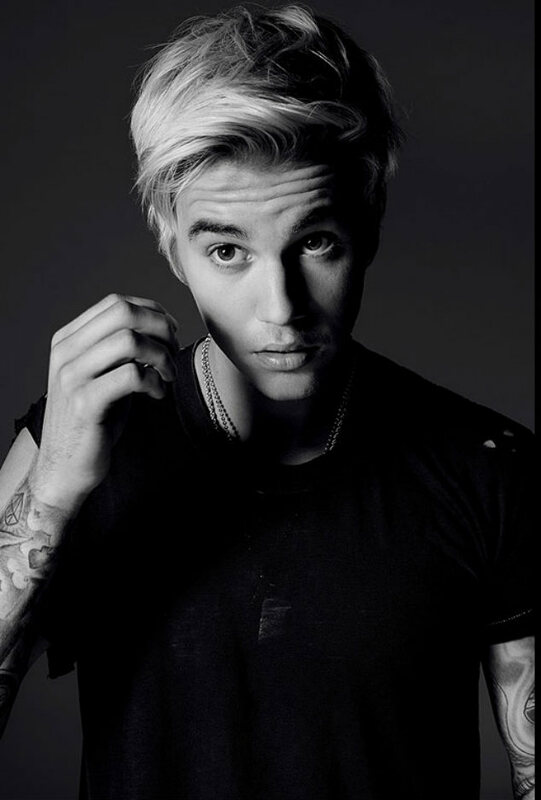 Justin hopes that through time, people will take him seriously in the music industry. 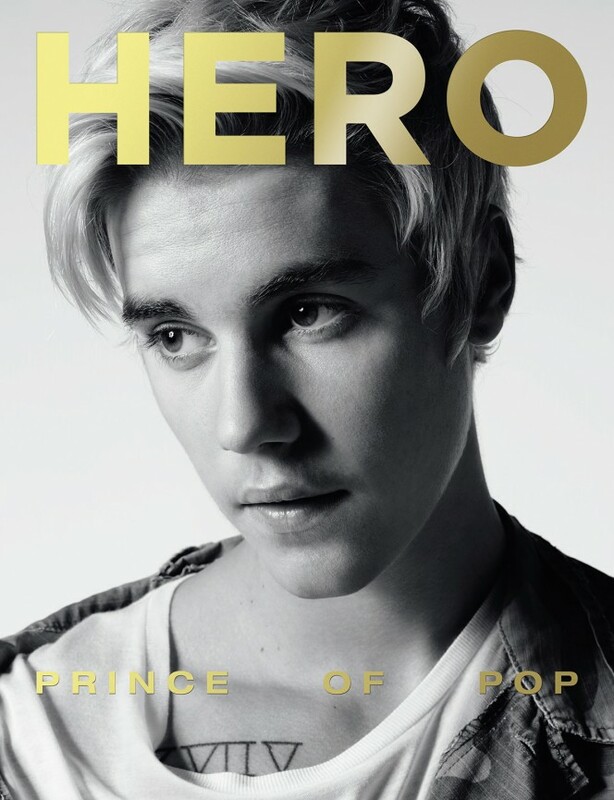 He continues his comeback campaign in Hero Magazine (Issue 13), on newsstands in the U.S. May 18th and the U.K. April 27th. 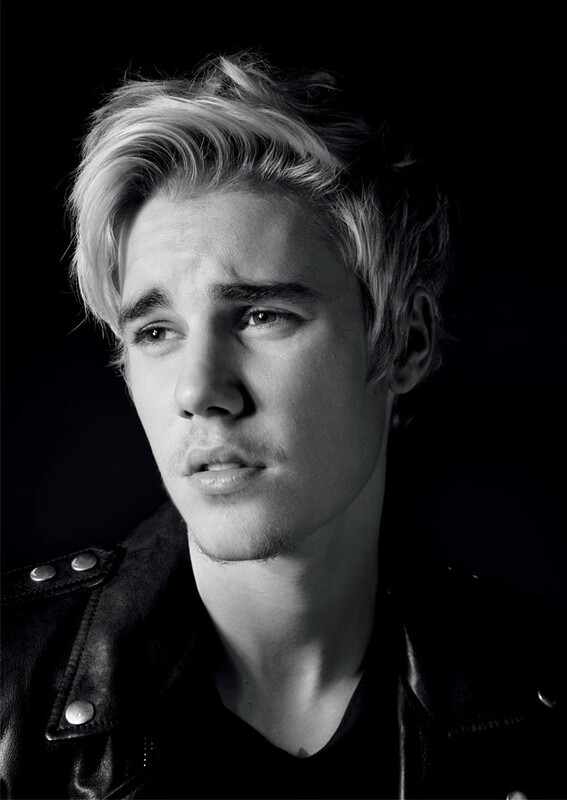 More of Justin Bieber: Hero Magazine photoshoot by HEDI SLIMANE. 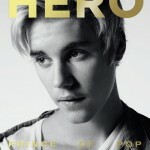 I really want to buy this magazine and can’t wait til Justin’s new album drops soon and I hope it is soon! Idk why the world won’t realize that he has a good heart.. 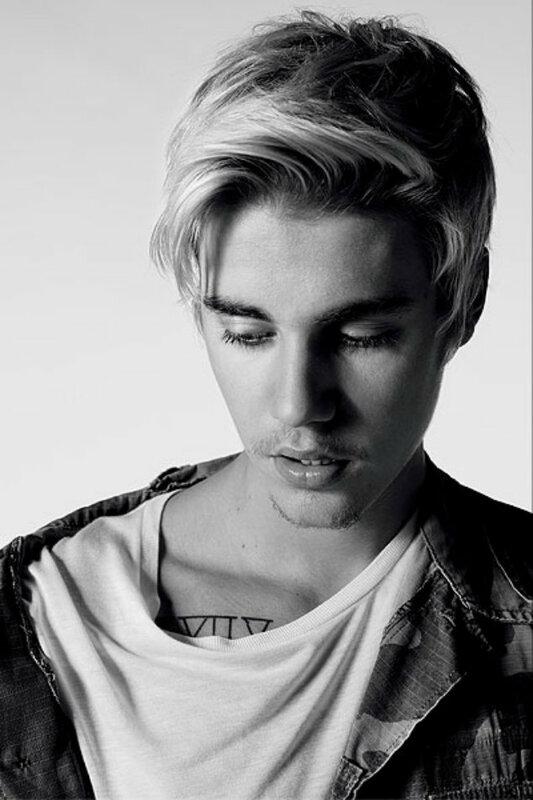 He is really a good person and he deserves all the respect..